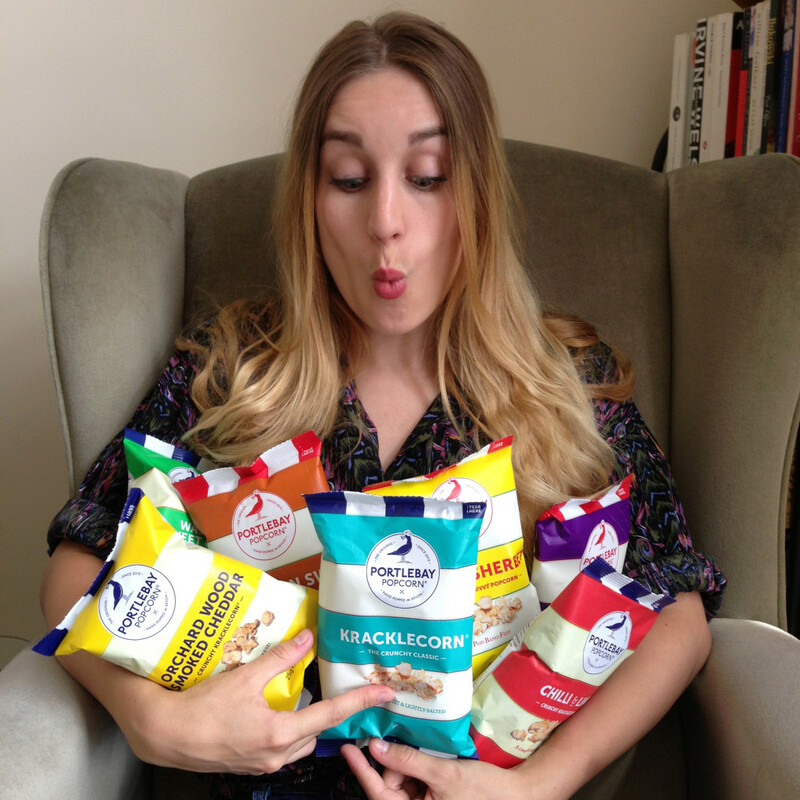 Delicious, gourmet and hand popped in Devon: win a three month’s supply of Portlebay Popcorn! A bit different from your average squidgy toffee popcorn, Portlebay Popcorn has set the bar with unique and unusual flavours. Munch your way through bags and bags of Wasabi & Sweet Ginger, Sweet & Salty Kracklecorn, Chilli & Lime and Orchard Wood Smoked Cheddar. Plus try their brand new fruity sweet flavours: Lemon Sherbet, Cinnamon Swirl and Very Berry. Equally moreish, all of the flavours are wholegrain and naturally high in fibre. They’re also hand popped with rapeseed oil and raw cane sugar to give a more distinctive, crunchy texture. Perfect for guilt-free snacking! Find out more about Portlebay Popcorn at www.facebook.com/portlebay. Have you guys got any idea how much Portlebay Popcorn can be eaten in three months?!! It’s delicious! I recently read a post you made about how to get more visits to a blog from cero and you use this blog as an example. But I get it from buffer and there’s no way that I can find it again. Can you please give tell me where I can find it?